A warm, friendly place set at the heart of the village. Suitable for all types of events including keep fit, bowls, coffee mornings, parties, wedding receptions etc. It has a modern kitchen with fridge, dishwasher, microwave, hob, oven, cutlery, plates etc. It is furnished with comfortable chairs and tables. It also has a skittle alley. It has all relevant licences including Performing Rights for the playing of music. 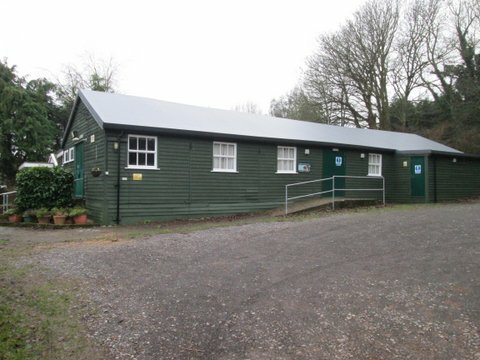 Owermoigne Village Hall is a traditional wooden Hall accommodating 100 standing and up to 80 seated. The hall has a wooden stage with curtains and lighting. It is licenced for Music, Dancing and Stage Plays etc., and has a separate committee/meeting room with tables and chairs that is suitable to seat 8 comfortably.